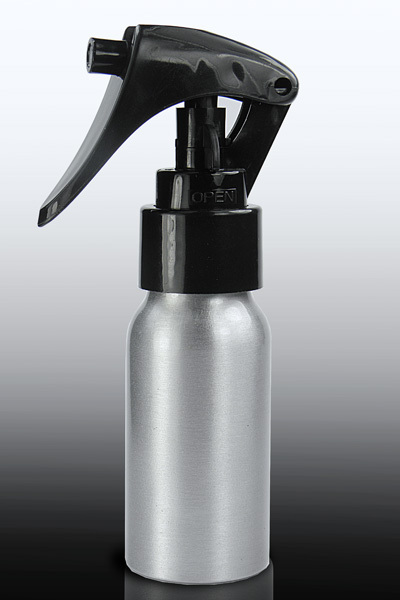 An attractive brushed aluminium bottle complete with plastic, fine mist, trigger spray cap. Suitable for a variety of uses, including aromatic waters for applied zoopharmacognosy. These are also available filled with organic distilled aromatic waters.